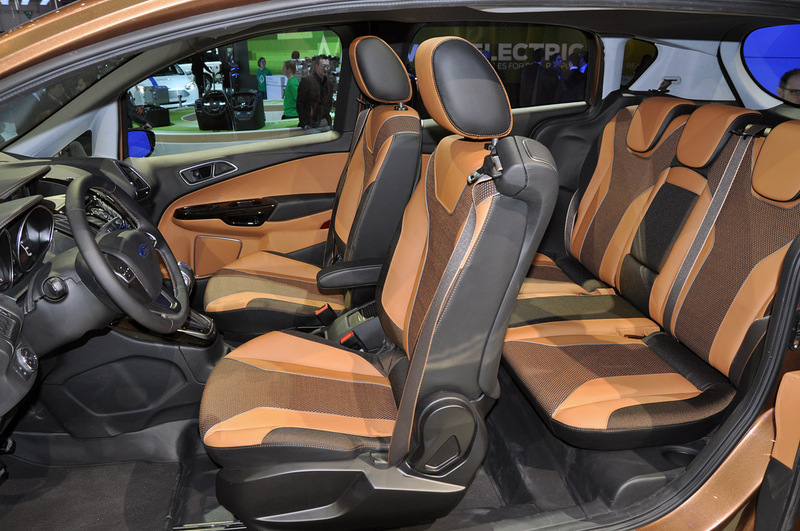 Ford’s Geneva Motor Show stand included something very special this year but it definitely wasn’t the new Ford B-Max. 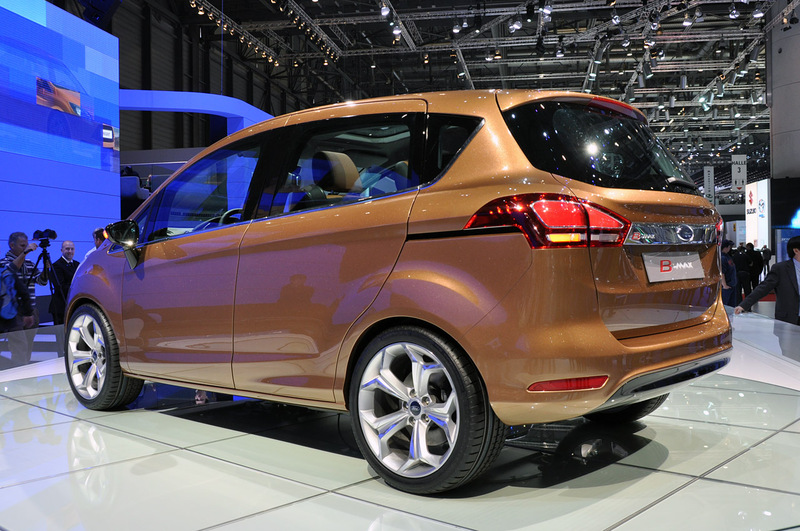 The 2011 Ford B-Max is nothing more than a tall Fiesta minivan concept, which comes with some fancy doors that enhance practicality. I’m a bit though on the new Ford B-Max but to be honest if I were in the market for a relatively small car into which you can stuff as much stuff and kids as possible. It’s just that I hoped Ford would show us an interesting concept or some sort of futuristic coupe we aren’t gonna get. The Ford B-Max is powered by a 1.0 liter, three cylinder turbocharged EcoBoost engine which develops some sort of power but it’s probably not much. The B-pillar is missing from the Ford B-Max and that means that the rear doors are now using a suicide setup, as you may find on a Rolls Royce. The purpose of these doors isn’t to really make the B-Max more up class than the Fiesta but to make it an easier car to get into. Typically for a release in our current environment, the B-Max’s engine promises a flat torque curve and excellent fuel efficiency. 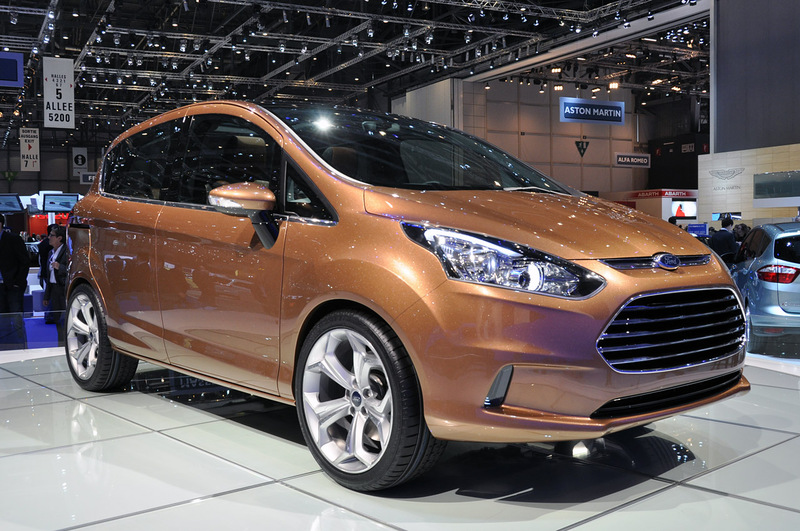 Apparently the Ford B-Max is still a concept but most of us already know it’s going to be a production model soon.